Gallagher electric fencing and animal management systems. 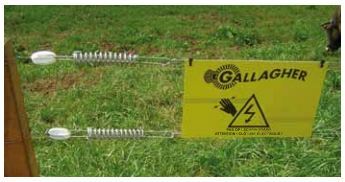 Direct farm supplies is an approved dealer for Gallagher offering the Gallagher electric fencing range to farms, smallholders and livery yards in the Gloucester area and throughout Gloucestershire. The Gallagher range of electric fencing is also available to order online either from our stock or direct from Gallagher. 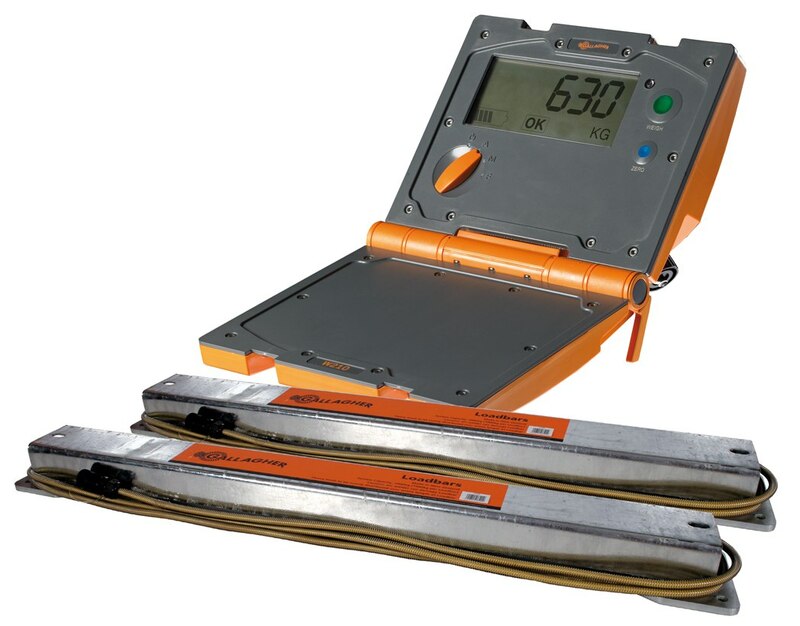 The Gallagher range includes Gallagher electric fencing equipment, Gallagher weighing equipment for cattle and horses and also Gallagher EID equipment for identifying animal with electronic ear tags. Since 1938, Gallagher electric fencing has delivered innovative electric fencing technology providing users with optimum security and convenience. Gallagher electric fencing is a leading brand sold throughout the world and still operates by its founding principles: providing security and safety to both people and animals. From a 1acre pony paddock to 1000acre farm we can supply supply the Gallagher electric fencing you require from posts and insulators to the most advanced energisers on the market. Prepare for the grazing season, do the Gallagher check! We know from experience that a well-fitted Gallagher electric fence can last for as long as 30 years. How? By regularly inspecting the fence, and by doing a bit of maintenance when necessary. We will be pleased to help you extend your fence’s life. For this we have developed the Gallagher Check, and it’s simple and easy to do. Check out the video to see all about the Gallagher check. Or download the Gallagher check in pdf so that you can go through it in your own pace. Improper grounding leads to little power at your fence, and is the most common problem in non- or mal-functioning fences. 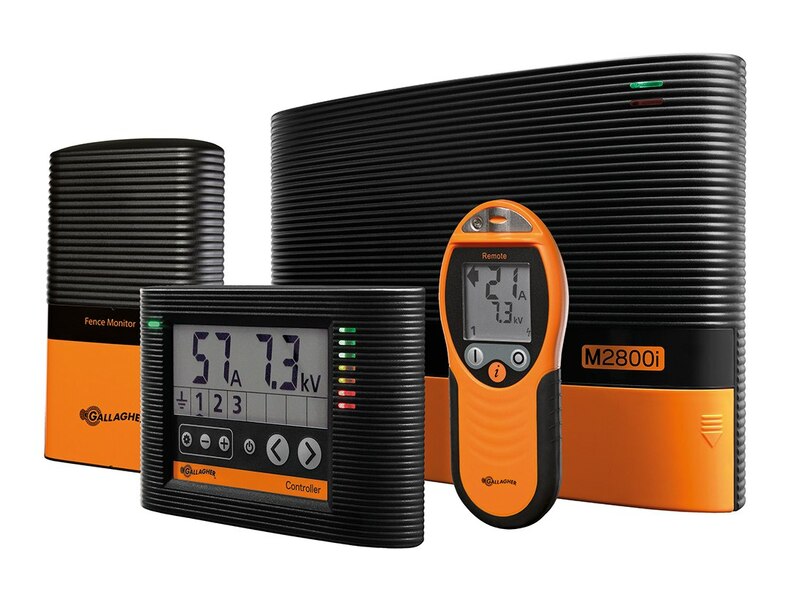 Measure whether there is a current of more than 3000v on the fence wire, at least 100m away from the earthing system. Create a short circuit in the same position, so that there is less than 1000v on the fence. You can create a short circuit by putting iron posts against the wire. Measure the current on the earthing system. If this is more than 300v fit more earthing rods and repeat the test. >The distance between two electric fences must be at least 2m.